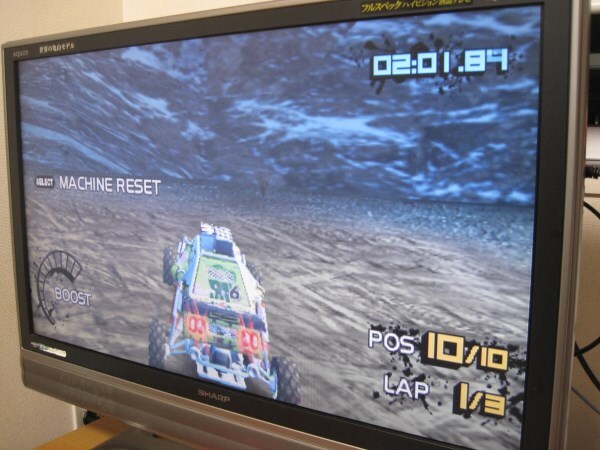 The Playstation TV has great ambitions, to be both a TV Set top box and a gaming device. Sony have been pushing gaming features such as their PS3 Games streaming service “Playstation Now”, and the PS4 remote connectivity, that allows players to cast the PS4’s screen in another room. Useful in theory, if your significant other, or kids are watching Netflix on the main TV, where the PS4 is connected. There are basically two sides to the Playstation TV: the gaming experience, and the broader “entertainment” experience (music, movies…). On the good side, Techradar praises the “World class gaming pedigree” and the “cheapest game console on the market” (curiously forgetting about the Fire TV, and which does not require an additional expensive memory card to actually work). Mashable liked the “Full Playstation 4 experience” offered by streaming and the “lot of Vita titles available for download“. Kotaku call it the “JRPG dream box“, based on the available Vita and PSP titles. IGN mention that with the right setup, “Remote play works spectacularly“. On the bad side of the gaming experience, ign regrets that “many Vita games don’t work at all, including some of the biggest titles around“; Wololo goes further and clarify that only “18% of Vita games are compatible with the PSTV“, concluding “In general, you don’t care that the device supports 150 vita games, if your 3 or 4 favorite games are not on the compatibility list.“. CNET complains that “remote play is laggy“. BGR say they “noticed some slowdown and the DualShock 3 wasn’t quite as responsive as [they] would have hoped“. The verge says “after playing around with the PS TV for the past week, I’m not sure why I’d ever really use it“. 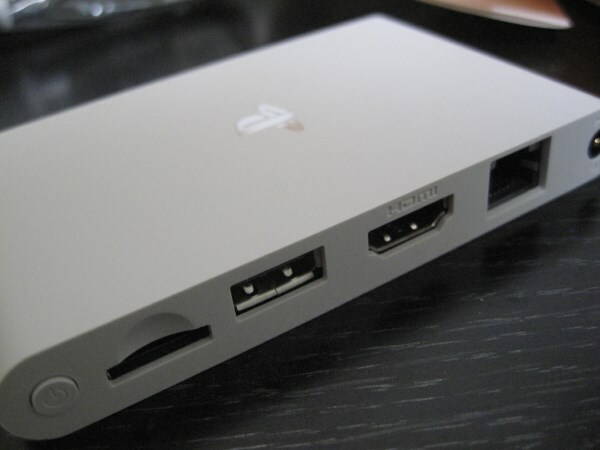 In general, even for the reviews on the positive side, reviewers are warning against the price of the PS Now service, the potential lags of PS4 remote play, and the frustrations that can be brought by the fact that the PS TV is not compatible with all games. The Playstation TV fails to impress on the gaming side, except maybe for the Techradar reviewer who wrote that “Gaming shines” on the PS TV. It goes on: “Major streaming services such as Netflix and Hulu Plus are noticeably absent.” (CNET) . “Lack of entertainment apps means it can’t compete with many set-top boxes” (mashable). “there are so few functional media apps on PS TV at launch that it cannot be considered a set-top box” (bgr). “options are incredibly limited at this time. You’ve got Sony’s Video Unlimited dealio, Crackle, Crunchyroll’s streaming anime service and some sort of concert streaming app that barely counts. ” (Kotaku) “is it a strange attempts on Sony’s side to push their own video on demand and music streaming (Music Unlimited) services?” (Wololo). Customer reviews on Amazon confirm the critics reviews: The Playstation TV was not ready for launch, in particular on the media side. Overall, the device has been receiving bad to mediocre ratings in both user and professional reviews. The question though is, could software updates improve the device with time? Most of the reviewers are hoping this will happen, showing some hope in their headlines or in the review itself: “Big ambitions” (CNET), “Huge potential on the horizon” (mashable), “most promising set-top box on the market” (bgr), “perhaps some firmware updates will solve its compatibility and connectivity issues.” (Yahoo). Bottom line is, we do not recommend the Playstation TV as a set top box replacement at this point. It might improve if mainstream services make it to the box, but it just doesn’t compete against the many other solutions that exist today. We have a reviewed many set top boxes in the past that we would consider much better than the PS TV today: The Amazon Fire TV, or the CloudnetGo CR11 quad core android box, to name the most recent reviews. Even as a gaming device, some might argue that the OUYA or the Fire TV do a better job than the Playstation TV. Of course it disappoints. It’s Sony for crying out loud. They’ve been disappointing and losing Billions since the beginning of the century. Nothing is going to change that, not even the overhyped PS4 selling well. -Stuck with Sony’s overpriced Vita memory cards when it doesn’t even run Vita games properly. Sony = lies and overhype that underdeliver. Other companies’ devices deliver better experiences. I’m still trying to figure out what exactly a “fanboy” is, since you’ve pre-empted any attempt at a rebuttal by labeling me as such. If a fanboy is someone who’s purchased Sony products for years and years and almost always been delighted with their design and performance, then I guess you’re right, that’s me. My problem with your points, though, isn’t one of nomenclature, it’s the hysterical hyperbole with which you present them. It’s an electronic device, nothing more. It’s not a religious debate. If it doesn’t appeal to you, then judge it on its merit as such. Calm down, is what I’m saying.